Sebastien Ogier takes a nervous victory at Rallye Monte-Carlo fending off a late attack from Thierry Neuville to win by 2.2s Sebastien Ogier has claimed a nail-biting victory at Rallye Monte-Carlo fending off a late attack from Thierry Neuville to win by 2.2s despite suffering with throttle issues on the final two stages. 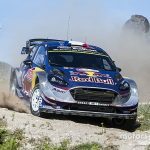 Neuville closed the gap to four-tenths of a second by winning the penultimate stage as Ogier was struck with suspected throttle sticking problems. With the Hyundai driver on the road before Ogier on the Power Stage he set the target to beat but Ogier kept his nerve to claim victory by 2.2s. 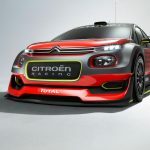 It marks Ogier’s sixth consecutive WRC victory at Rallye Monte-Carlo and Citroen’s 100th overall win in the series. 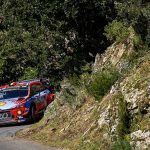 Despite narrowly missing out on victory Neuville’s second place still marks his best career result at the iconic event. Ott Tanak leapt from fifth place to the final rostrum spot for Toyota Gazoo Racing in a strong recovery drive following a puncture on SS7 which denied him the chance to fight for victory. 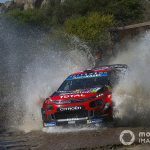 Sebastien Loeb missed out a podium on debut for Hyundai in fourth place but did resist a late charge from Jari-Matti Latvala to keep hold of fourth place over the Toyota driver by just 1.7s. 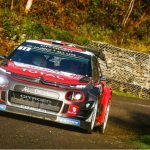 Kris Meeke secured a distant sixth place on his Toyota debut following a costly stop on SS7 which dropped him out of contention but he did claim a late boost with victory on the Power Stage ahead of Ogier and Neuville. In WRC2, Gus Greensmith completed a dominant display for M-Sport Ford by winning the class and finishing the 2019 opener in seventh place overall. The British driver claimed the class win by 51.9s ahead of Citroen’s Yoann Bonato with Stephane Sarrazin (Hyundai) and Adrien Fourmaux rounding out the top ten finishers. 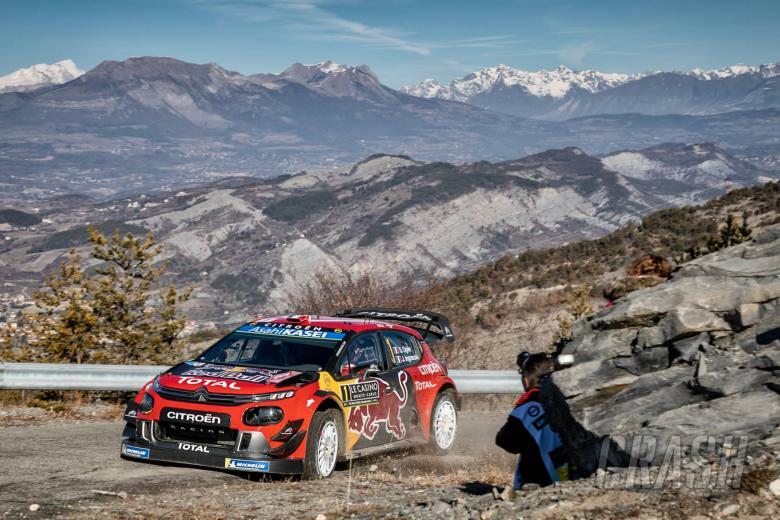 Top 15 results at Rallye Monte-Carlo, the first round of the 2019 World Rally Championship.